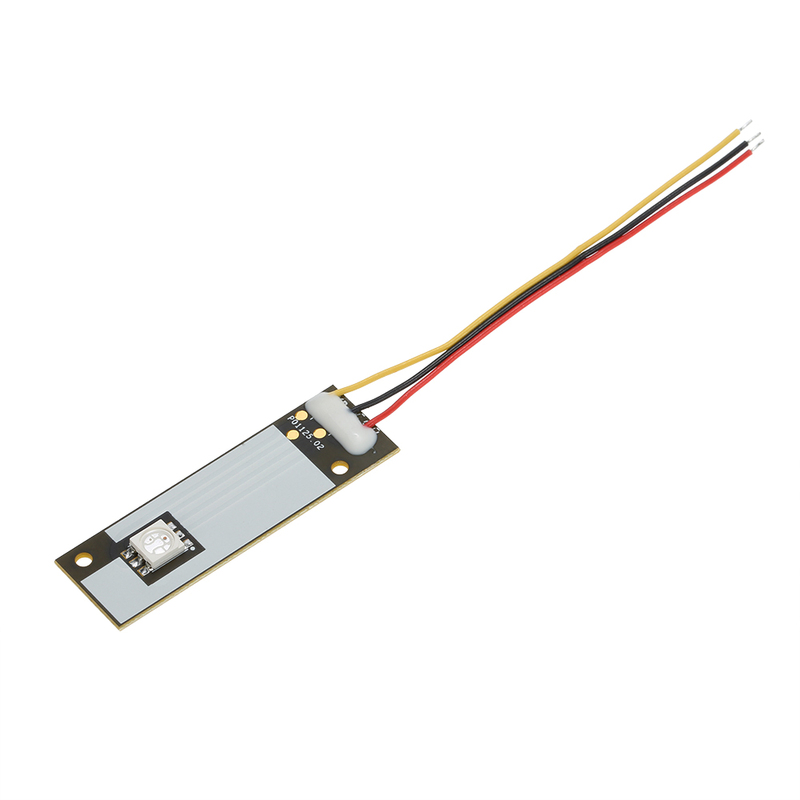 The LED can be mounted on the aircraft arms for use as indicator lights. 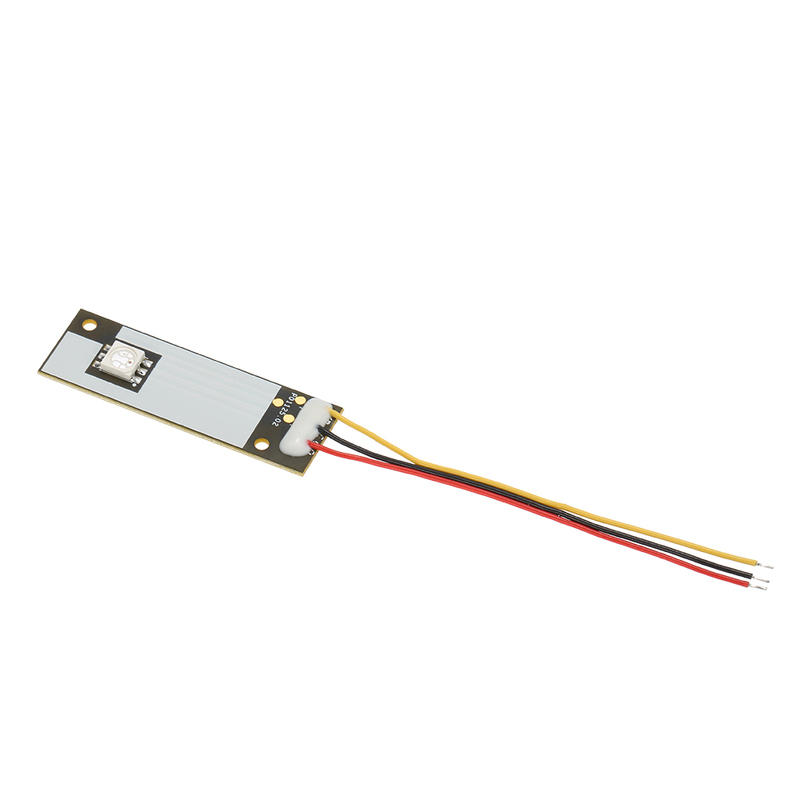 Besides, LED color is controlled by the main circuit board, and it includes LED and mounting tape. 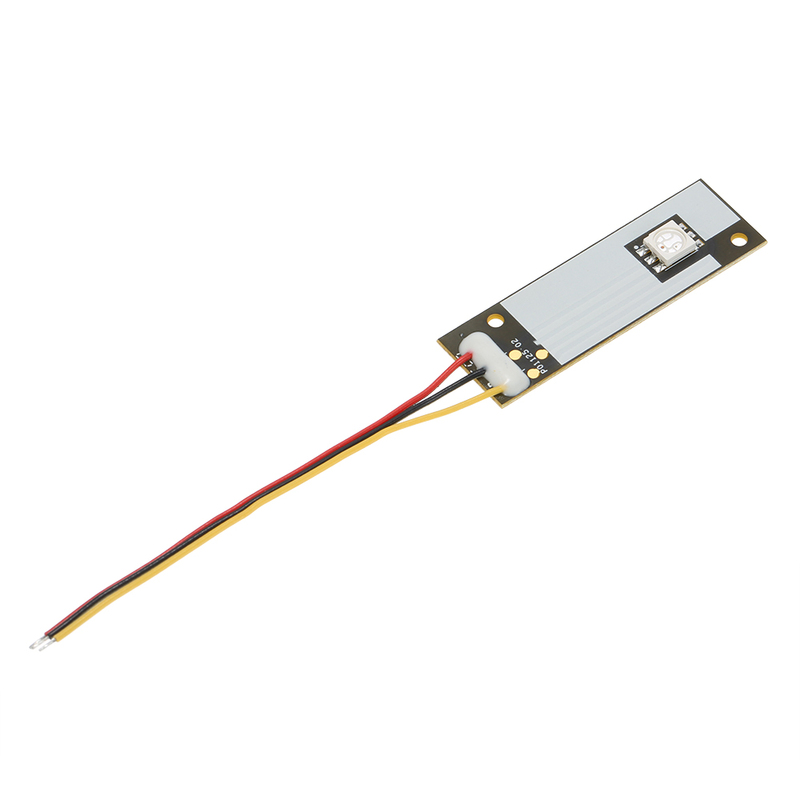 LED color is controlled by the main circuit board. 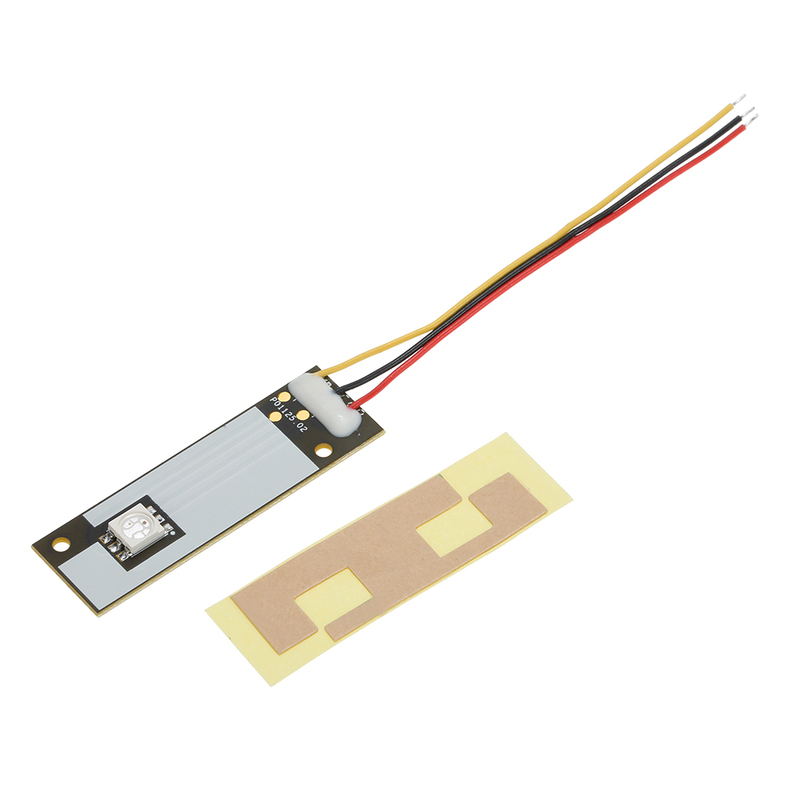 Includes LED and mounting tape. 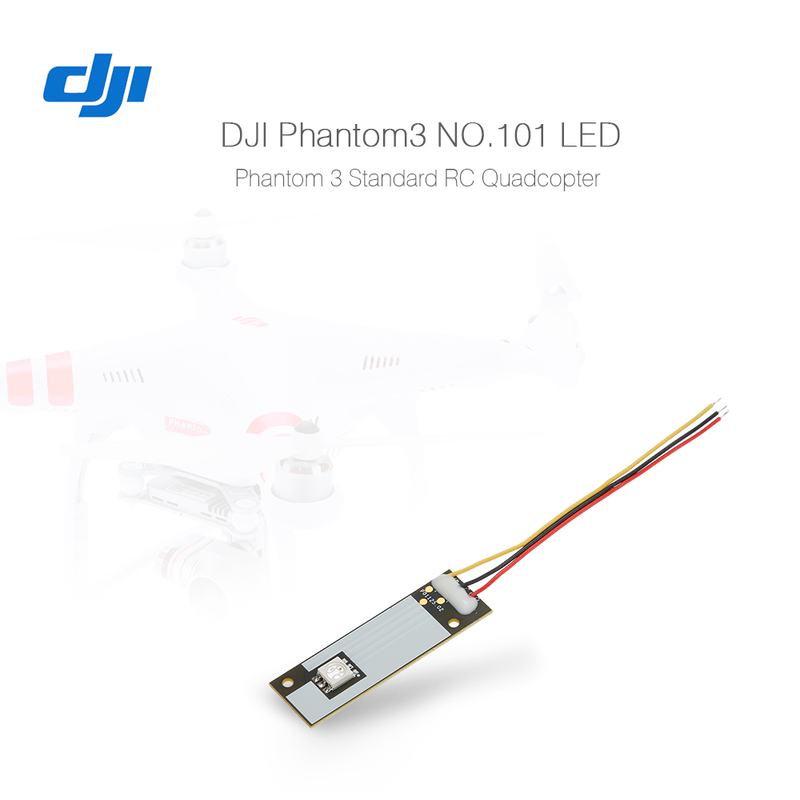 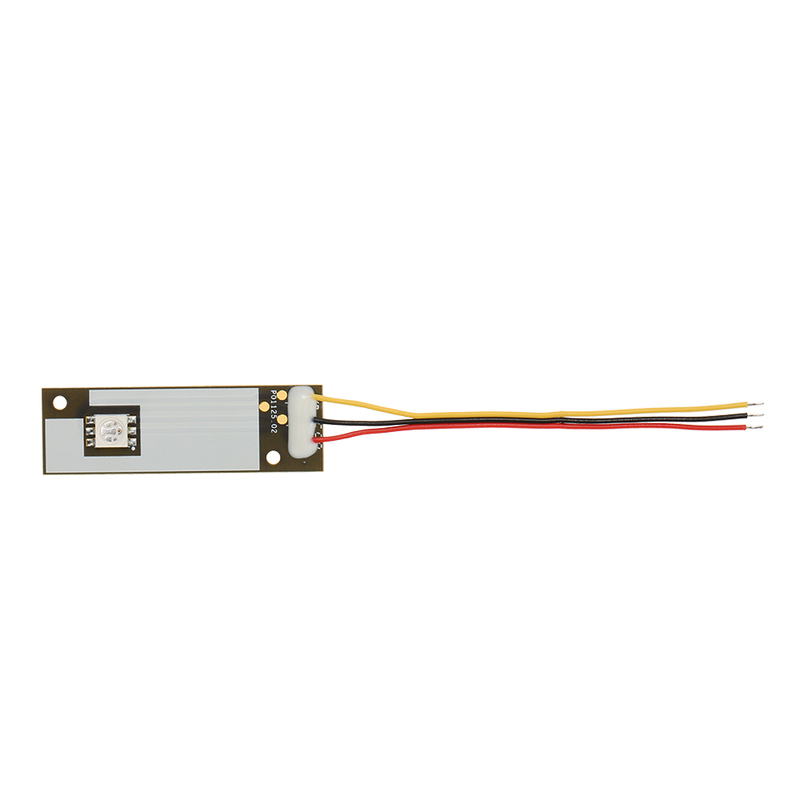 LED light for DJI Phantom 3 standard version. 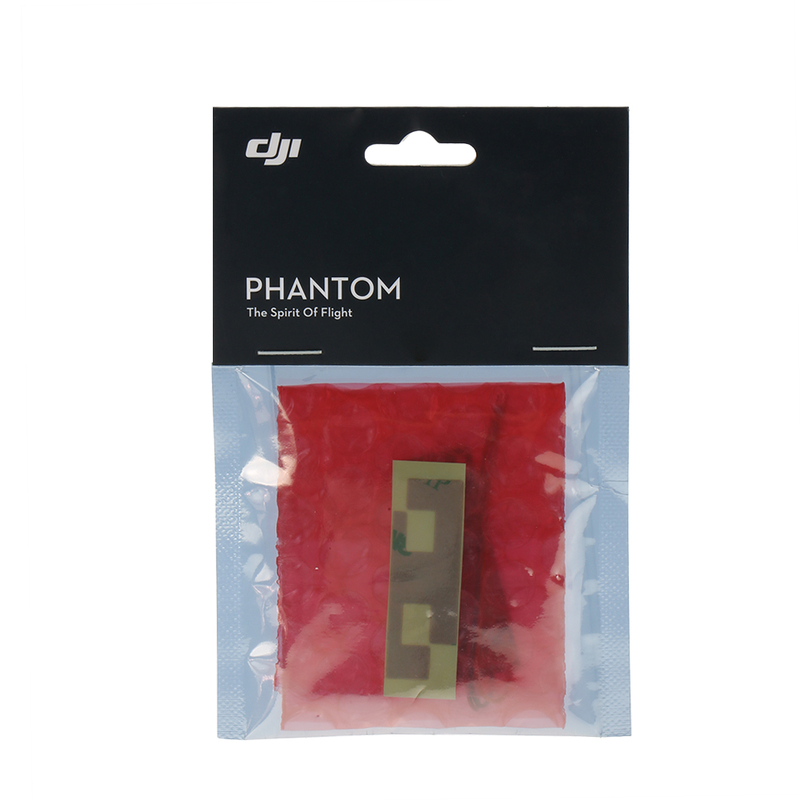 Suitable for DJI Phantom 3 standard version.